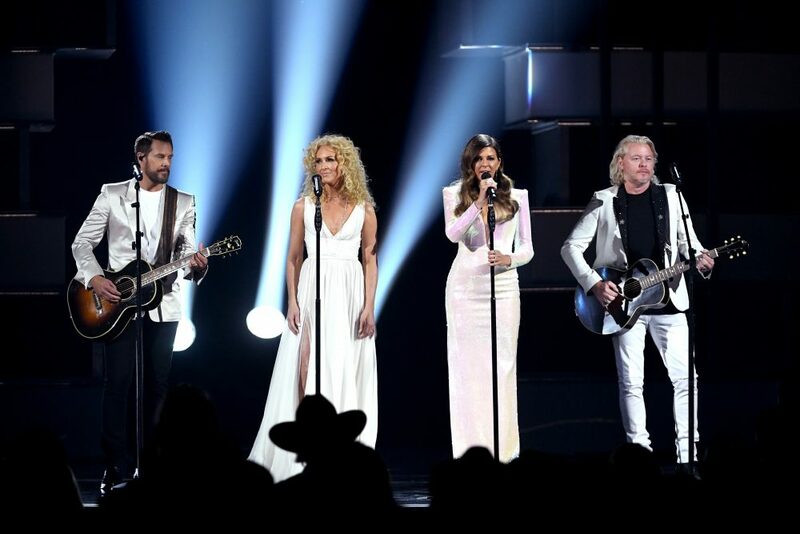 What was your favorite part of the ACM Awards? 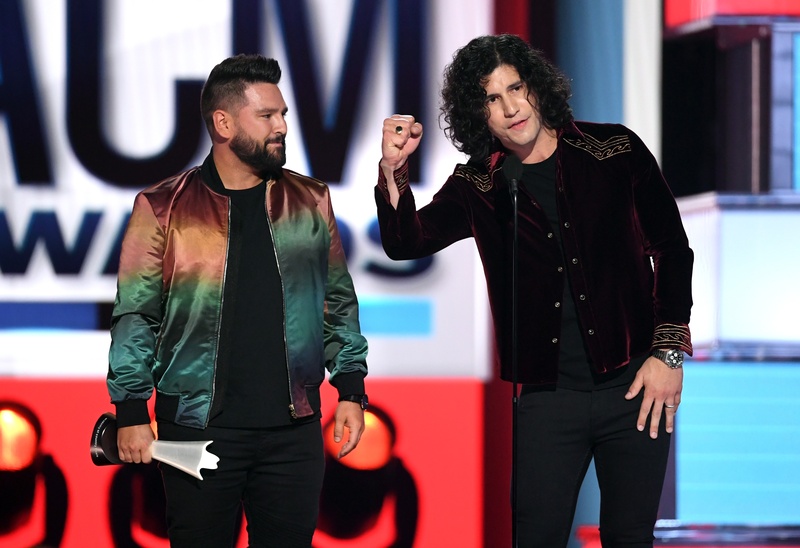 The 2019 ACM Awards was a three hour show packed with stellar performances, humble acceptance speeches and all-star collaborations. 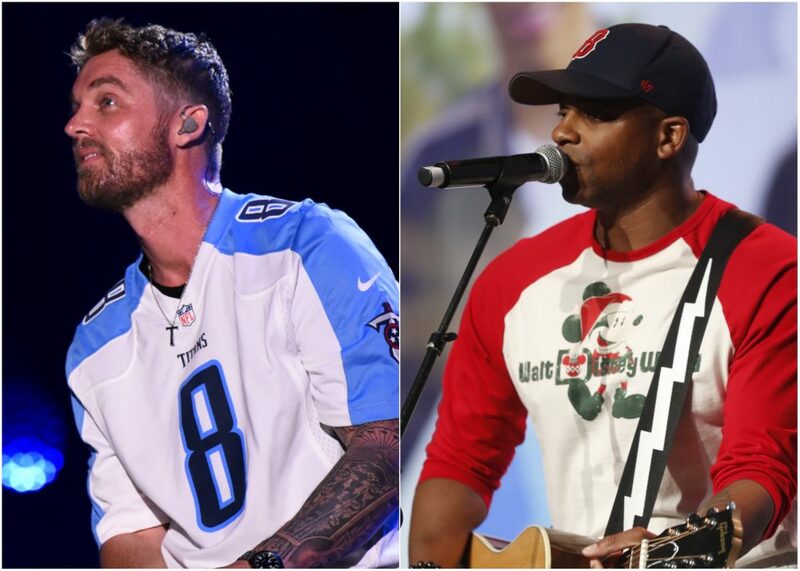 Between performances from George Strait, Carrie Underwood, Blake Shelton and more, along with medleys of hits from Miranda Lambert and Jason Aldean, the ACMs were a dynamic showcase of some of the best country music has to offer. 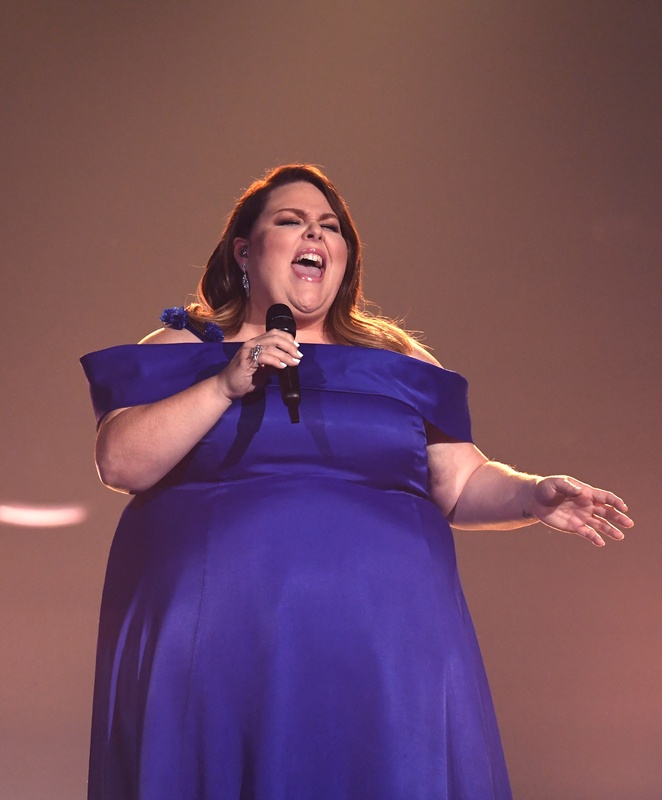 Chrissy Metz’s ACM Awards debut – Not only did Metz’s performance of “I’m Standing With You” from her new movie Breakthrough mark her first appearance on the ACM Awards, it was also her singing debut during a live televised event. Metz owned the stage, proving herself to be an impressive vocalist with an eloquent stage presence. 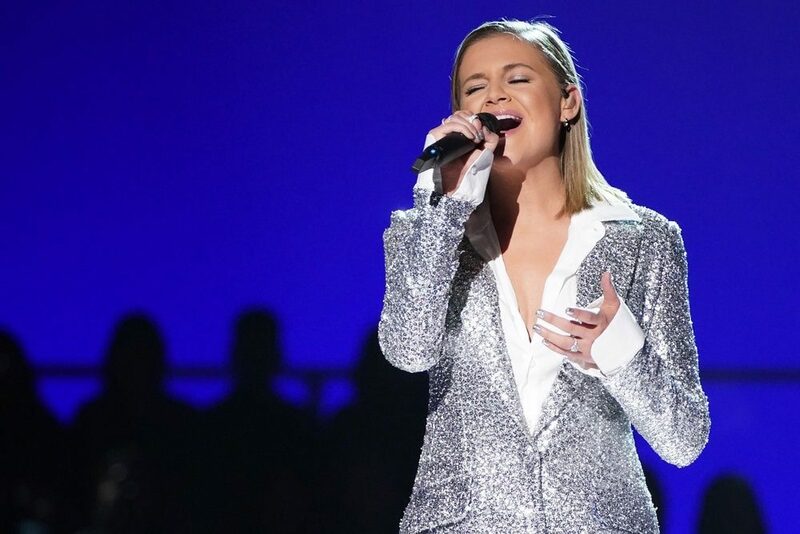 She was a natural fit alongside Carrie Underwood, Maddie & Tae, Lauren Alaina and Mickey Guyton, the team of female artists turning the powerful song into one of the most anticipated and noteworthy moments of the show. 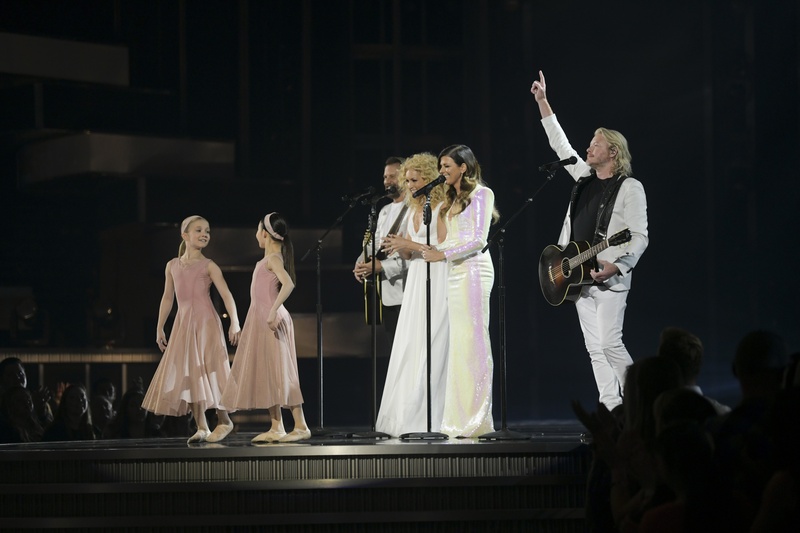 “The Daughters” – Little Big Town delivered one of the most powerful performances of the show with their new single “The Daughters.” The song is filled with potent lyrics regarding the pressure society places on women to be perfect, but LBT deliver the stirring message with such purity and grace. Alongside their beautiful harmonies, the performance also featured a group of elegant dancers that helped bring the moving song to life. And when the two young dancers stepped into the spotlight and clasped hands at the end of the song, we were in tears like Brandi Carlile. 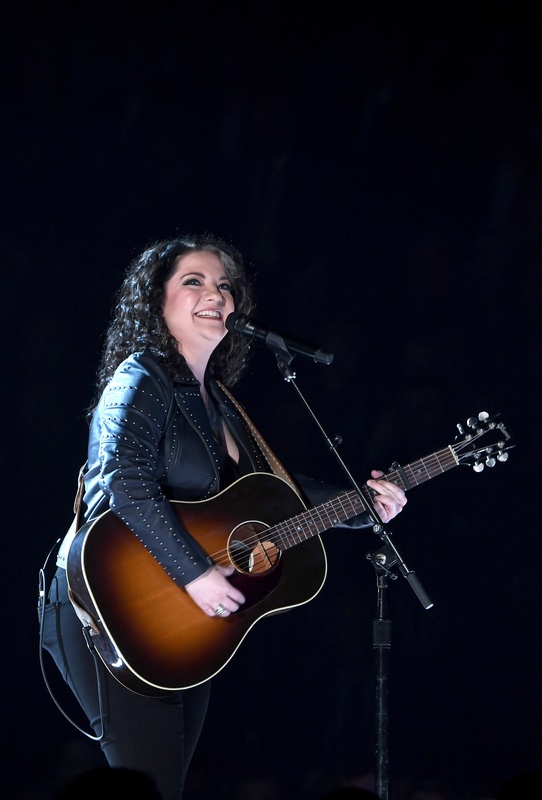 “Girl Goin’ Nowhere” – There’s a reason Ashley McBryde was one of the most talked about artists to come out of Nashville last year, and she proved why with the performance of her breakthrough single “Girl Goin’ Nowhere.” Standing on a stage in the middle of the audience, the arena darkened around her as one single spotlight illuminated her, McBryde delivered one of the most harrowing moments of the night as she softly strummed her guitar and let the power in her voice capture the true story of how she defied others’ doubts of her achieving such success. It was a symbolic moment for the star, and you could feel her emotion and conviction pouring through the screen. “Southbound” – Underwood brought a fun a flirty flair to the ACM Awards stage with the debut of “Southbound.” Underwood wins for most creative performance, opening the number outside by the pool before moving the party inside the MGM Grand Garden Arena. Her set was energy packed from start to finish, with Underwood making it a crowd participation number as she danced her way through the audience, making for one of the night’s most lively performances. 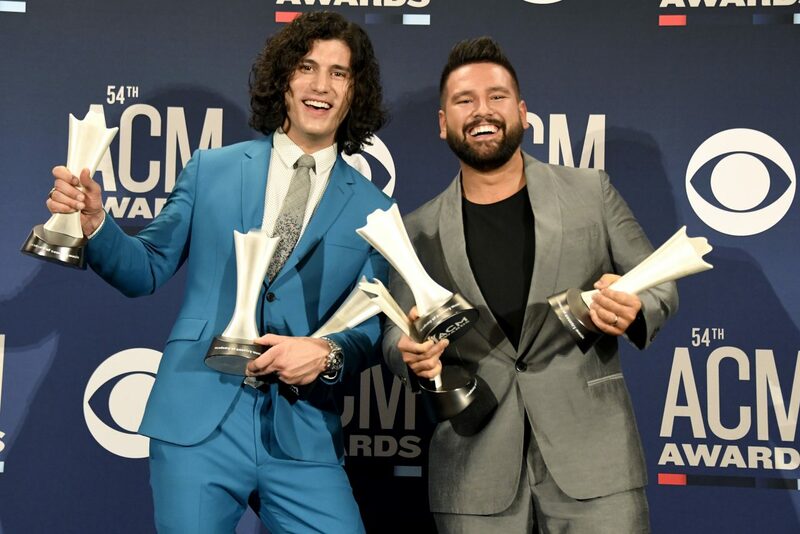 Dan + Shay’s big night – Dan + Shay were the most winning act of the night, and rightfully so. The duo had a monumental year with their genre-crossing hit “Tequila,” and that was reflected in their wins for Duo of the Year, Single of the Year and Song of the Year. It was clear how overwhelmingly grateful the duo was to receive the honors, and we can’t help but champion their well-deserved successes.